Elected to Town Council in 2001, Harvey is married and enjoys spending time with his daughter, hiking and woodworking. 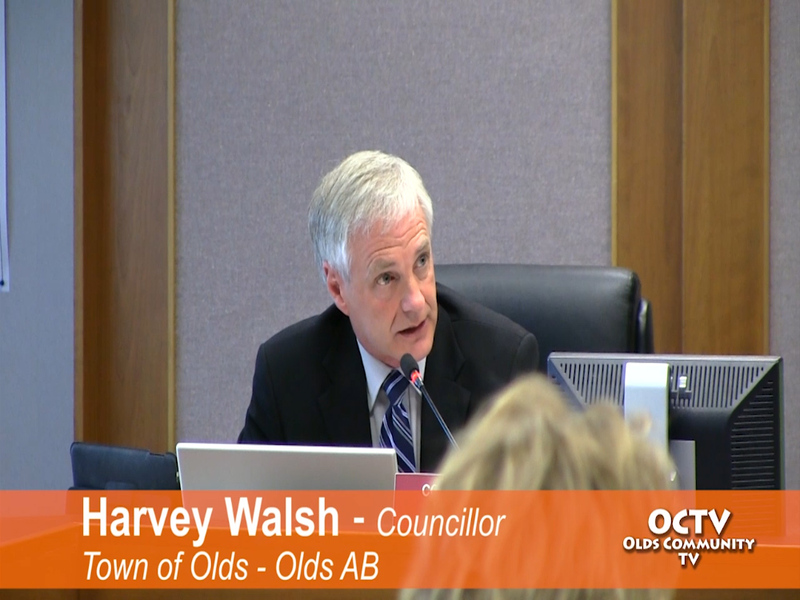 After earning a degree in Environmental and Resource Economics from the University of Alberta, Harvey settled in Olds to own and operate his own business, Harvey Walsh Photography. 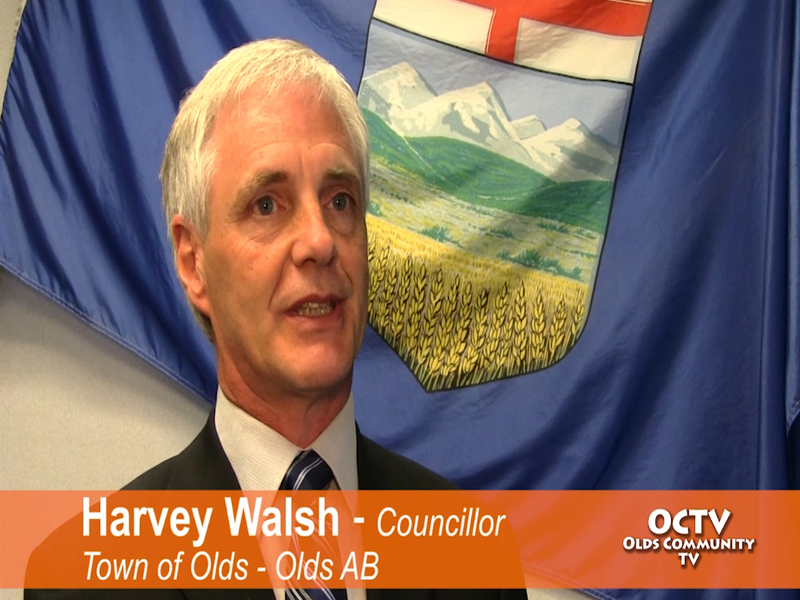 Harvey is very involved in the community, as he is past President of the Olds Co-op, past Chair of the Public Advisory Committee (PAC) on Economic Services for the Town of Olds, is the Town of Olds Business Representative on the Central Alberta Economic Partnership, is a founding member and past President of the Olds & District Chamber of Commerce, and actively supports St. John’s Anglican church. Unless advertised otherwise, regular Town Council meetings are held the second Monday of each month at 1:00 p.m. and the fourth Monday of each month at 7:00 p.m. in Council Chambers, Town Office, 4512 46 Street. All Council meetings are open to the public (except meetings dealing with matters covered under section 197(1)(2) of the Municipal Government Act, eg. Personnel, or if Council determines to meet on an issue in-camera.